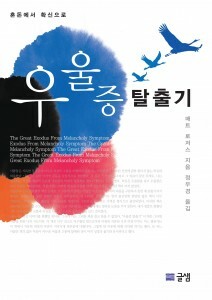 Korean Translation of “Losing God” on sale now! I’m sure there’s a way to view those sites in English? Maybe? Question mark? They also have English email addresses and international phone numbers you can call to order. Or you can just order another English copy of Losing God. Who doesn’t need a few of those lying around the house? And it makes a great last minute holiday gift. After all, what says Christmas like Losing God? Okay, maybe not, but you should order the book anyway. Every time a bell rings, an angel gets its wings. Every time you order a copy of Losing God, Satan gets punched in the face!